On this very day eight years ago, a fresh-faced Harry Kane graced the football league as a first team player for the very first time. 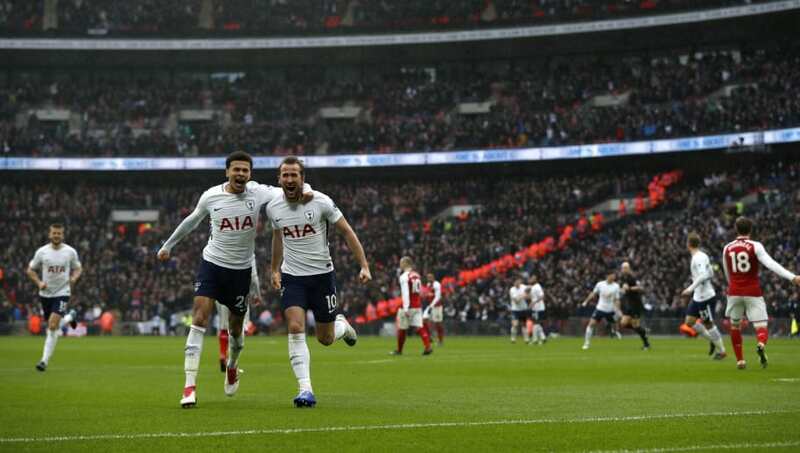 Since that date, the London-born striker has taken the league by storm, notching 160 goals for Tottenham Hotspur, with 122 of those coming in his 175 Premier League appearances. We would love to show off England's prized possession by listing all 160 of his goals for Spurs, but we instead settled on listing his eight best moments for the club, from the countless he has given us to choose from. The Tottenham and England striker has come an awful long way from scoring trivial tap-ins on Thursday night's against Shamrock Rovers. But, it was on a cold night in Dublin where Kane notched his first ever competitive goal for Spurs and, despite scoring 159 more since, one I'm sure he will not have forgotten. At 20:00 on the 7th April, 2014, Harry Kane made his first Premier League start in Tottenham lilywhite; 59 minutes later he scored his first Premier League goal. A delicate finish, but far from his best in a Spurs shirt, Kane was off the mark and set the tone for the years to follow. Ever seen a player concede a free kick and score a hat-trick in the same game? 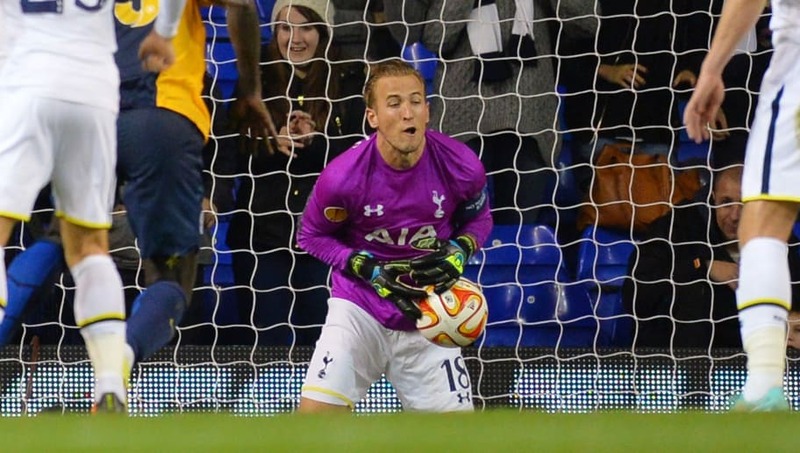 That's what Kane did back in 2014 when, after notching his first ever Tottenham hat-trick against Asteras Tripolis, he volunteered to go in goal following Hugo Lloris' dismissal late on. From the ensuing free kick, Tottenham's temporary number one made a goalkeeping gaff for the ages, as he spilled the free kick in to his own net. 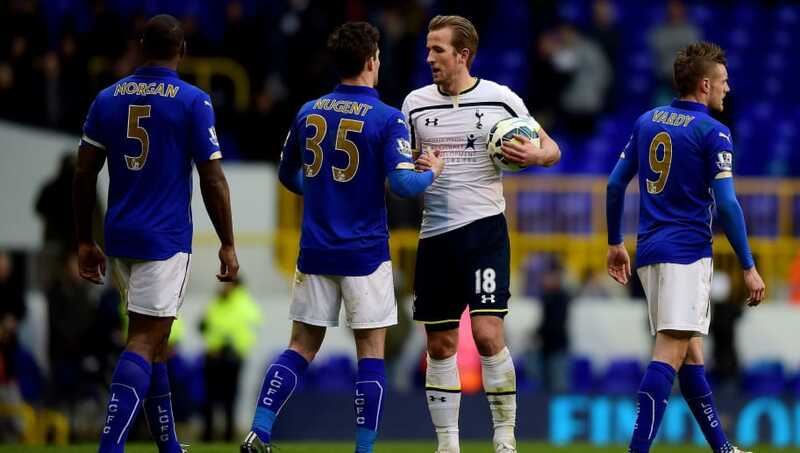 The consolation was academic and Tottenham ran out 5-1 winners, as Harry Kane held on to the match ball, ironically. Kane netted his first Premier League hat-trick in March of the 2014/15 season against Leicester City. A tap in, a scuffed shot into the ground and a penalty were enough to award the then 21-year-old his first Premier League match ball. The England captain has gone to on notch seven more hat-tricks in the top flight. Very few strikers in world football had a 2017 comparable to that of Harry Kane's. He broke the Alan Shearer's 22-year record of most Premier League goals scored in a calendar year by notching 39, three more than Shearer managed in 1995. 50% of the Premier League hat-tricks recorded that year were scored by Kane. All in all, he scored 56 goals in 52 games for club and country, more than any other player in Europe's top five leagues. 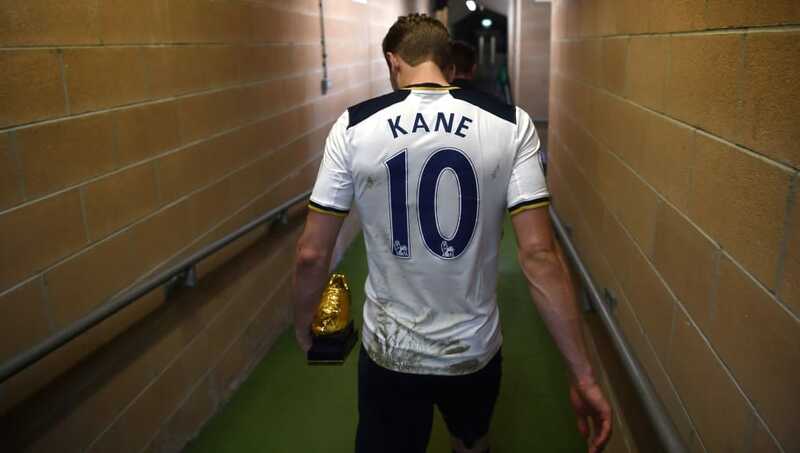 In the 2015/16 season, Kane scored 26 goals in the league for Spurs, enough to earn the striker his first Golden Boot. He didn't have to wait long for his second, either, as Kane won another the following season, after notching 29 goals in 30 games; which was the best strike rate of all Golden Boot winners in the Premier League era at 0.97 goals per game. It has been a well known fact for a while now that Harry Kane does love a derby. He has now scored 27 goals in 42 London derbies, leaving him 18 goals behind Thierry Henry's record of 43 derby goals in 59 games. He has already grabbed two winning goals against their nearest and fiercest rivals in Arsenal and added to his record last week after scoring a winning penalty against Chelsea in the Carabao Cup. 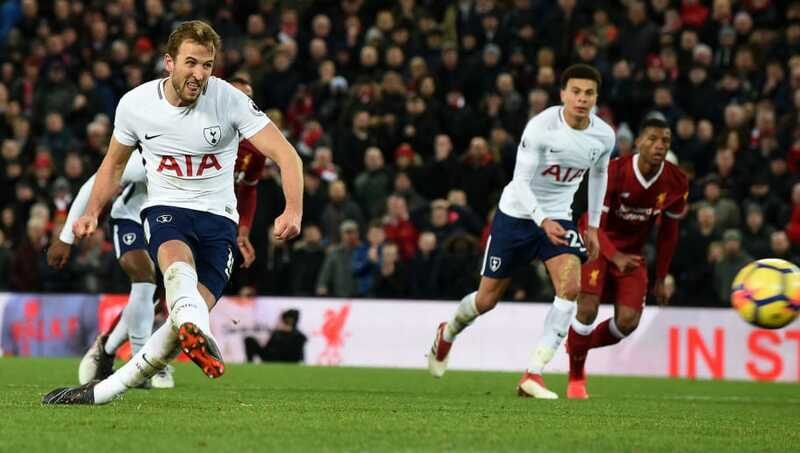 Kane became the second fastest player to notch 100 Premier League goals last year after converting a penalty during a 2-2 draw at Anfield. 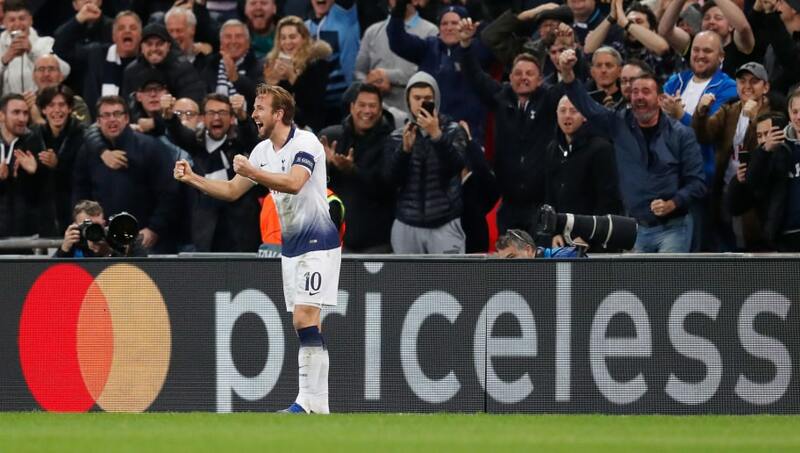 With Kane sat on 99 goals and having missed a penalty earlier in the game, the striker seemed destined to have to wait a little bit longer to reach the milestone. But, a 95th minute conversion from the spot was enough to grant the Englishman entry to the highly exclusive club, doing so in just 141 appearances.